Merck, Amazon and Luminary Labs actively invest in health bots since February 2017. The healthcare industry has evolved to the stage where it has become quite bureaucratic. Patients wait in lines and then wait for the doctor to be in. Healthcare chatbots ensure their users won’t waste their time in lines, they just place a request, and the doctor notifies when he’s ready to see the patients. Information has to travel a few levels until the recipient gets it. Healthcare bots ensure rapid information exchange whether you’re a doctor, who’s trying to get a patient’s medical card or a nurse, who has to handle an emergency. Also, patients, doctors, and nurses can engage in direct chat or by call via chatbot. Many people can’t reach hospitals due to specific illness conditions. In this case, a chatbot can act as a nurse. It will check on how patients feel today, send reminders to get pills, also it may call an ambulance in case of an emergency (for example, when the patient doesn’t respond for a certain period of time). 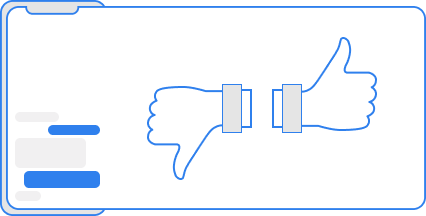 It often happens that people might not have time nor the possibility to visit a GP. 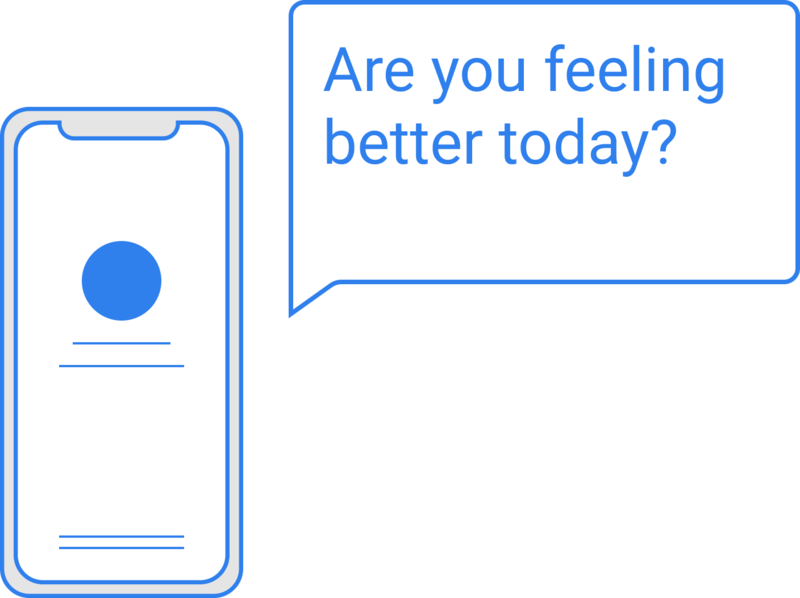 Instead of getting inaccurate information on the internet, a chatbot will provide trustworthy diagnoses and suggestions for the next steps to take. 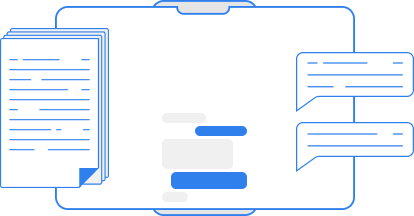 Conversation chatbots provide a customer support feature and help receive customers’ feedback, thus showing patients your appreciation. It goes without saying that chatbots are a great lead capture tool. Make the world healthier with our bots.